End of Summer Celebration Sale!!! Labor Day has come and gone, but that doesn't mean all the fun is over! 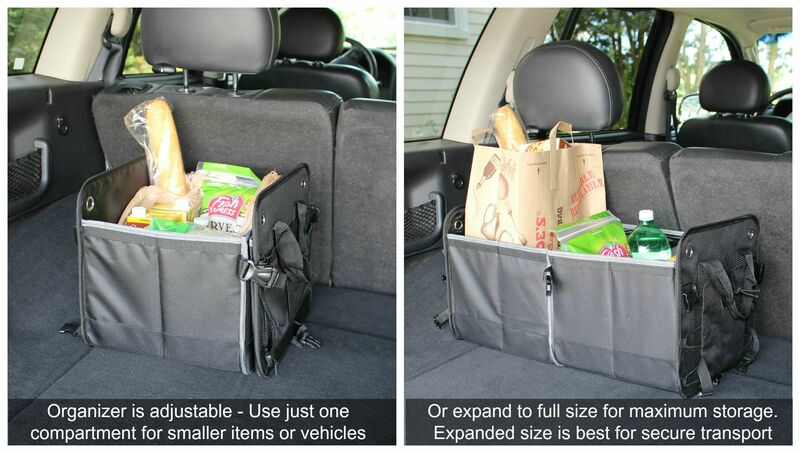 We are celebrating the beginning of a new season with a $10 coupon code on our large car trunk organizers. Click here to get yours today on Amazon.com. Just enter coupon code: BTSTRUNK during checkout to get your savings. 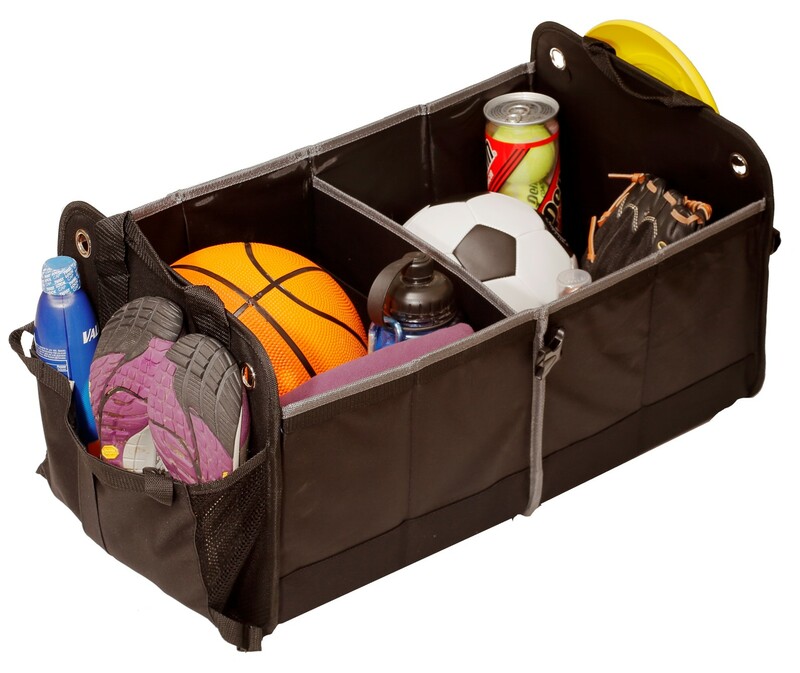 The organizer can be adjusted to use one or two compartments based on your storage needs. 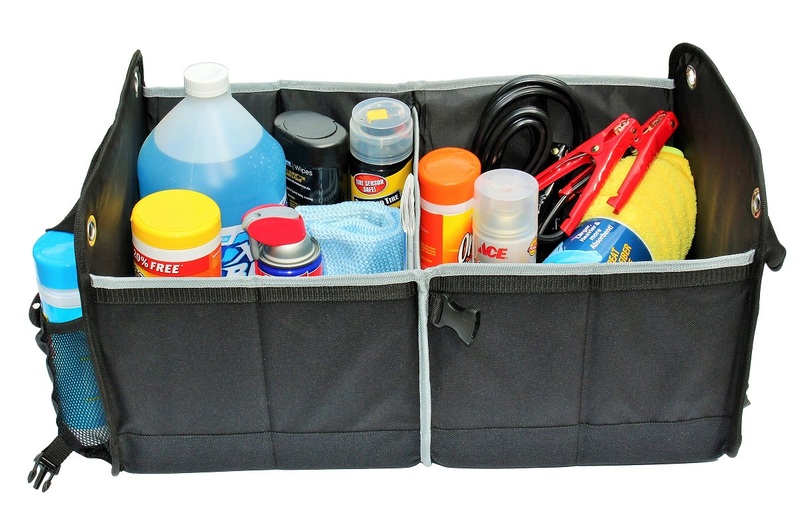 The beginning of a new season is the perfect time to get organized. 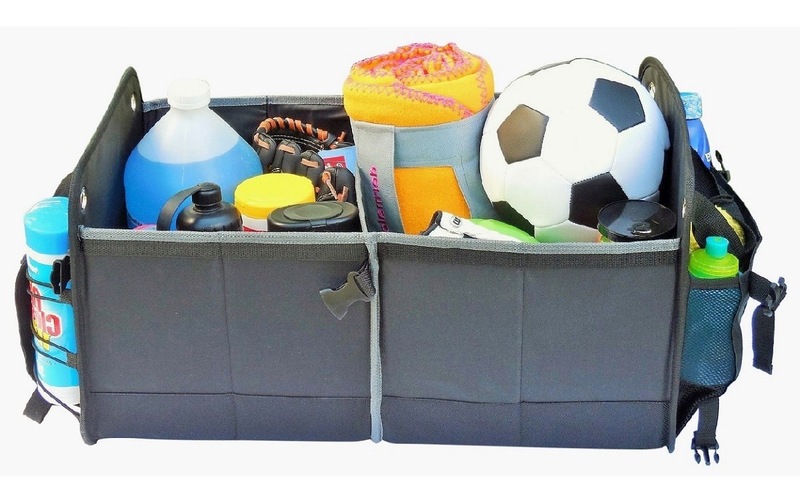 Use our folding trunk organizers to transport sports equipment for the kids, organize auto supplies and tools or keep the grocery bags from spilling out into the back seat. To get your savings, simply enter coupon code: BTSTRUNK during checkout. 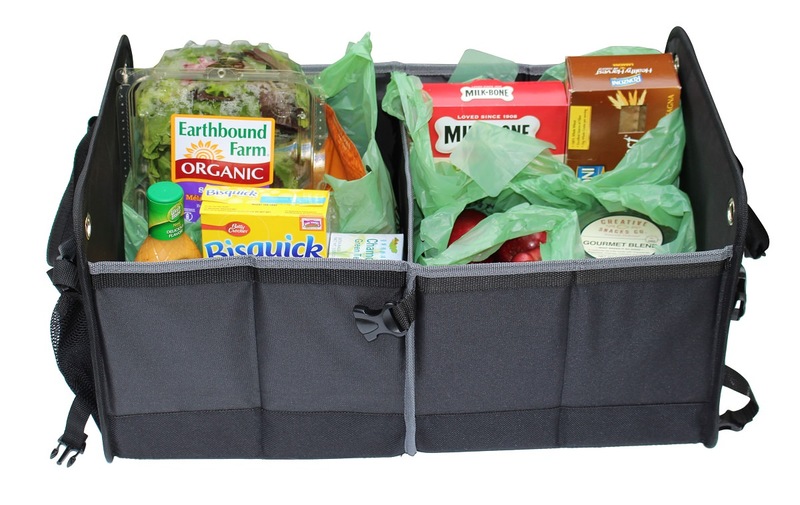 Available exclusively from HomePro Goods at Amazon.com.